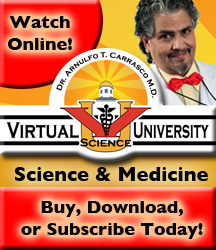 Virtual Science University has reached a stellar accomplishment with "Professor" Paul. For two years in a row, "Professor" Paul has had 100% passing on his EOC STAAR Test at Kermit High School. What this affirms is that Virtual Science University is a gem when it comes to teaching and reviewing biological concepts that are included on the STAAR EOC Biology Test! What are you waiting for? If your child has to re-test on this year's EOC STAAR Biology Test, get him subscribed to Virtual Science University and have him/her go thru all 26 lectures, one segment at a time. If this is done, with the help of both Pre-Tests and Post-Tests, your child, will master the biological content. If you are a teacher in Texas, see Professor Paul present his successful VSU Strategy at this year's 2016 Texas TEKS Resource Convention June 15th at the Henry B. Gonzalez Convention Center, San Antonio, Texas. Remember the Henry B. Gonzalez Convention Center is along the scenic RiverWalk in downtown San Antonio, Texas. What are you waiting for? 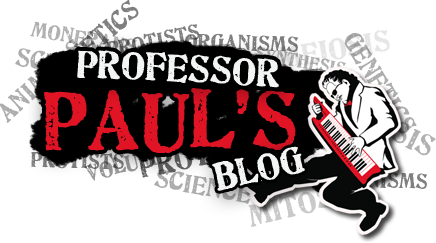 Register to make this awesome convention and hear "Professor" Paul O. Briones present his successful teaching strategy and perform his awesome Bio-edutainment Songs that are ringing throughout the entire nation, world, and the San Antonio-Austin Areas!